By Nancy Young in Freelance. Updated on April 24, 2018 . Working from home, we used to see smartphone as a distraction. However, mobile technology can be more of a help these days. Because we are always on the go, taking the train, the bus or any other form of public transport, having a mobile productivity app on us can help you make better use of our travel time. You can check through reminders, make new ones as you flip through your emails, reschedule appointments, all by flicking, tapping and swiping through your mobile. Here I have collected 10 productivity apps you can get on your smartphone. The list contains smart to-do lists, calendar apps, management apps for better control of tasks, teams and even passwords, and a productivity timer. Syncplicity is a file-sharing and management app that allows you to control your files from any device. It encourages you to easily send and share large documents, images, and other files with anyone on any device. When you work with a big team and need a huge number of files to be shared all the time, this is the perfect choice for you. The personal edition is free for up to 10GB storage and it is available for iOS devices, Android devices, as a web app and for Windows 8. I have already told you about Pomodoro technique in my previous post how to boost your productivity. This is a useful app that will help you to experiment with this timer technique on yourself. 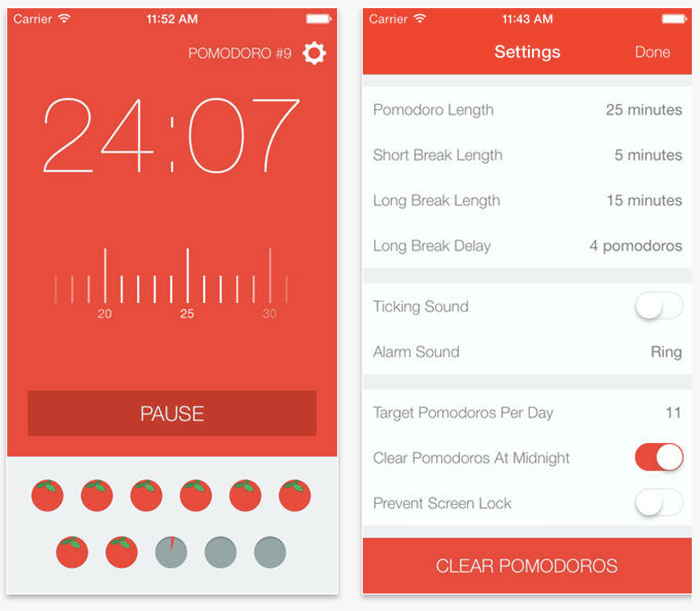 The Pomodoro principle is quite easy: set a timer (for 25 minutes by default) to get work done, take a 3-5 minutes break every time timer rings, and take longer breaks at every fourth timer ring. It is available for the iPhone and the iPad (iOS 7 and above) at $1.99 and for the Mac at $2.99. Simplenote lives up to its name. 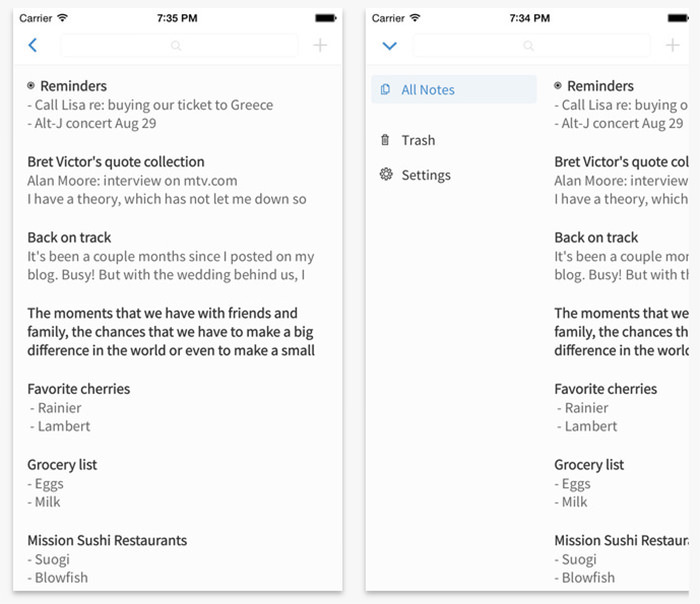 With Simplenote you can write down your thoughts, ideas, to-do and grocery list — and all these stuff in just one app. It has native apps for iOS, Android, Mac, Kindle and a Web app version. Backups and syncing are on by default and it even has version control so you don’t have to regret the changes you’ve made. The only drawback is that so far, there is still no built-in encryption. It is a free app. 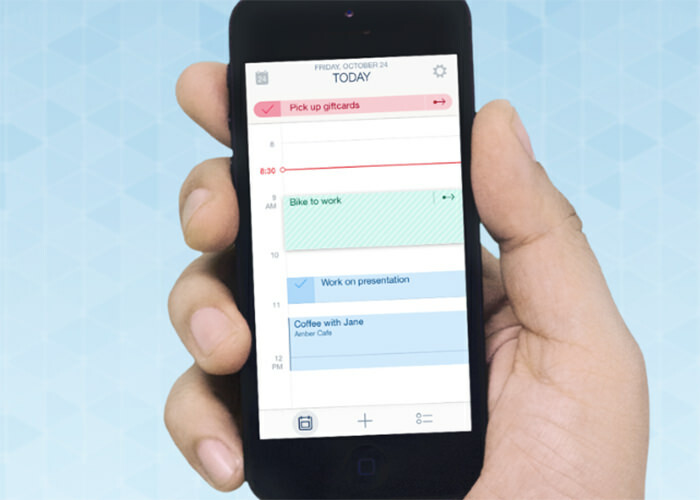 If you are not an organized person, perhaps Timeful can be of some “intelligent assistance”. It is a scheduling app that helps you avoid procrastination by learning your habits and locking up appointment slots that are already taken up (so you don’t double book yourself). After learning your habits with time management, It can also suggest ways you can be more on-time. Timeful connects seamlessly to Google Calendar, Apple iCal and Microsoft Exchange among others. It is a free iOS app (requires iOS 8). 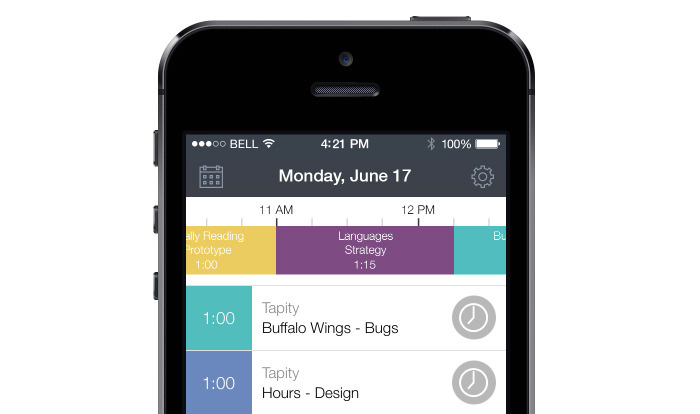 Here is another time-tracking app for iOS (requires iOS 8) that allows you to see your daily schedule in the form of a timeline. Each event has an individual timer which you can start and stop with a tap, and if you are someone who forgets to turn on the tracking, Hours will remind you with smart notifications. The app also tracks multiple projects and generates reports you can send out via email. The iOS app is available at $6.99 and there are plans for a Mac app as well as an “Hours for Teams” plan. Sometimes all you really need is a little push from your friends and family. 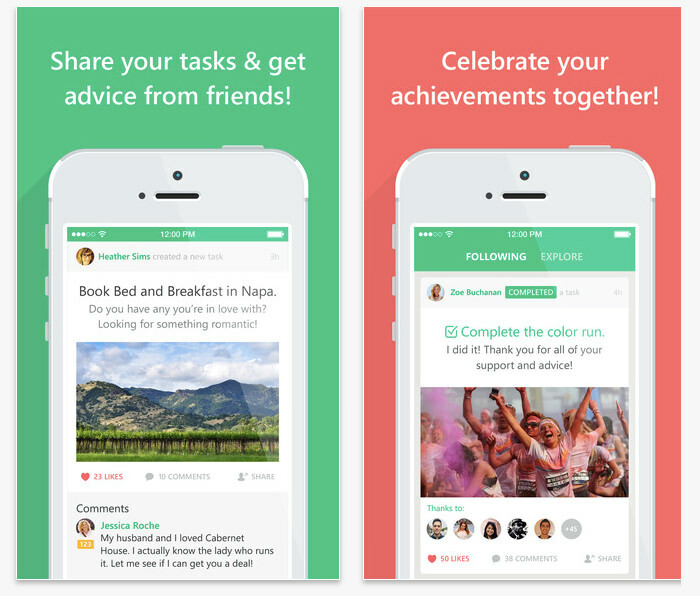 Complete is the first social to-do list app in the world. Announce to your peers that you are about to commit a task e.g. run 5 miles today or quit smoking and watch them cheer you on through the powers of social media. Positive advice and support from friends will go a long way in helping you achieve your goals. The free app requires iOS 7 and above. 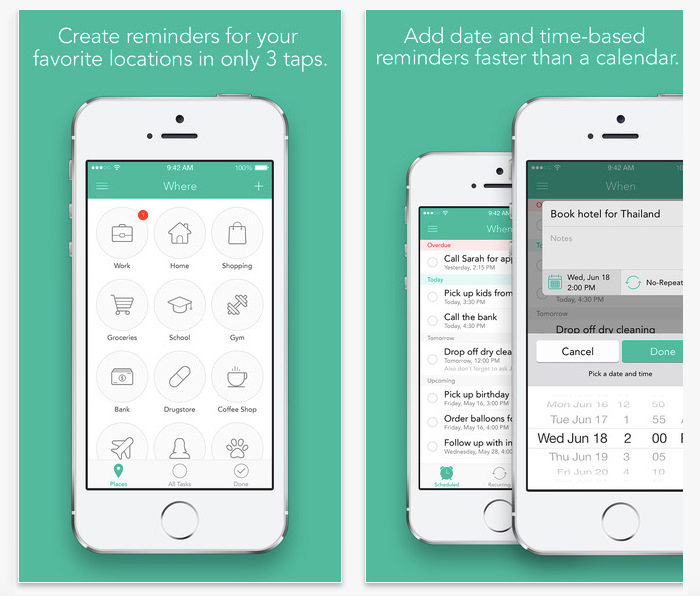 This is an awesome reminder app that can help you track everything you need to get done. You can make reminders based on location, set a timer for a reminder to go off when you are a location, and even make the location reminder date specific. Tasks can be sorted by distance, and recurring reminders can be created on a daily, weekly, monthly or customized basis. Use various categories, such as Home, Shopping, Groceries, Work from the list to sort your reminders. The app is available on iOS (iOS 8) for $4.99. With Asana you can keep track of multiple projects by putting your team’s project management and communication needs all in one place. 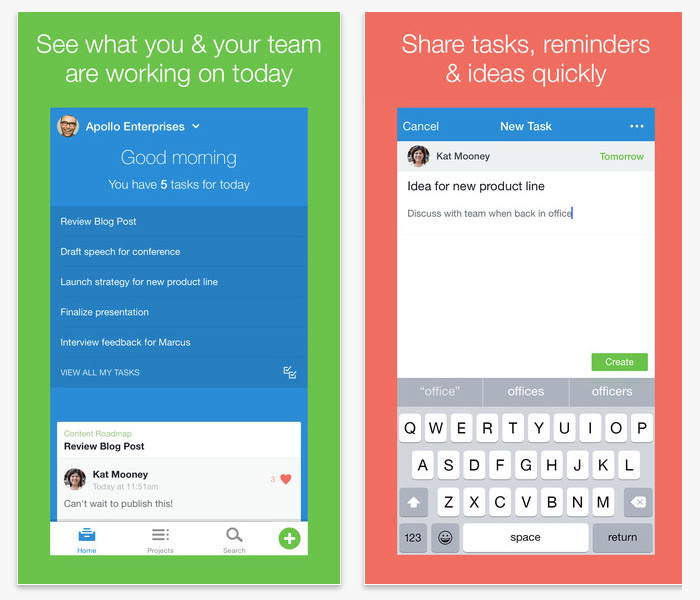 Asana allows its users to create projects, assign tasks, set deadlines, comment, share files and more. This way you can easily look up who is in charge for scertain tasks, check what’s already done, share ideas, comments and efficiently communicate with the entire team using your smartphone. It is available for free for iOS and Android. 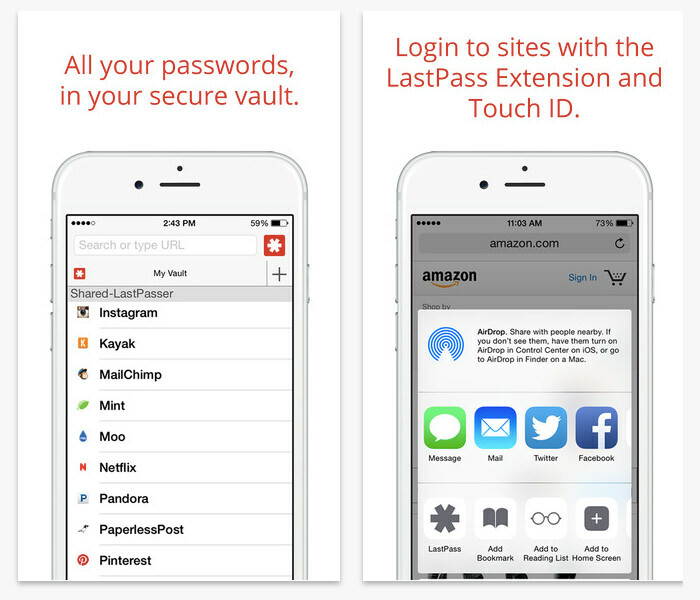 You never need waste your time fiddling with your logins and passwords ever again with the LastPass app. The LastPass app is a strong password generator, password vault, and browser all rolled into a single smartphone app. Users can sync their password vaults, and then have the LastPass browser automatically fill in forms and login details when browsing the web and accessing sites, either through the in-app browser, Safari or Chrome. Last Pass is free and works from iOS 5.1.1 and above. 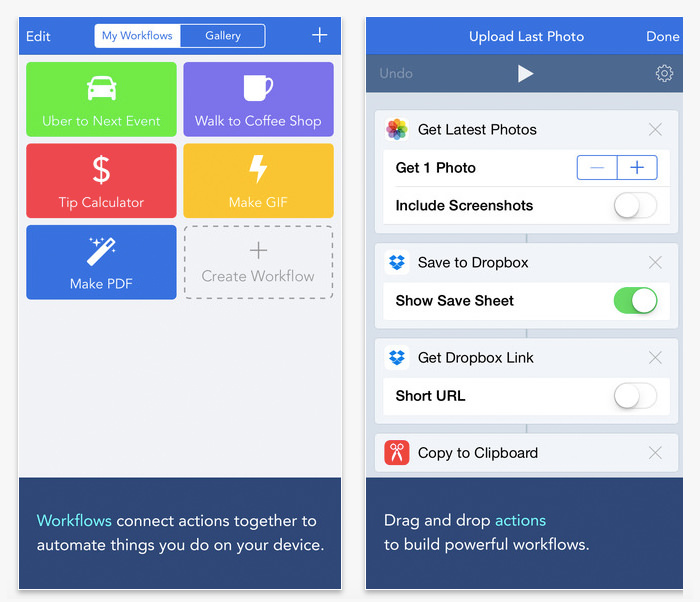 Workflow is IFTTT for iPhone users. Automate simple and complicated tasks from tweeting a song you are listening to getting directions to your nearest coffee shop in just a single tap. 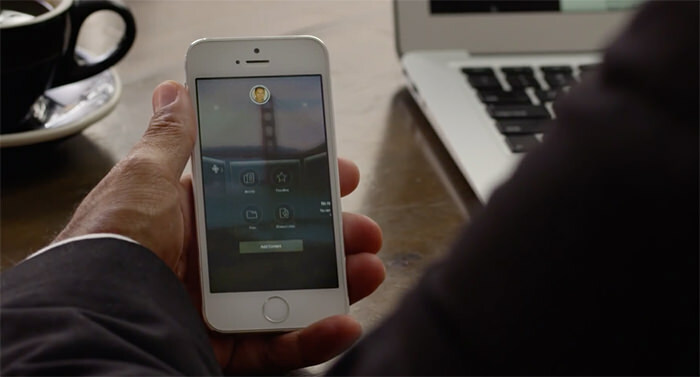 Create shortcuts on your homescreen to make that quick call or generate animated GIFs from the app. Workflow allows more than 200 actions that span across calendar, reminders, maps, photos, social accounts, AirDrop, your contacts and more. It is available for $4.99 and requires iOS 8.